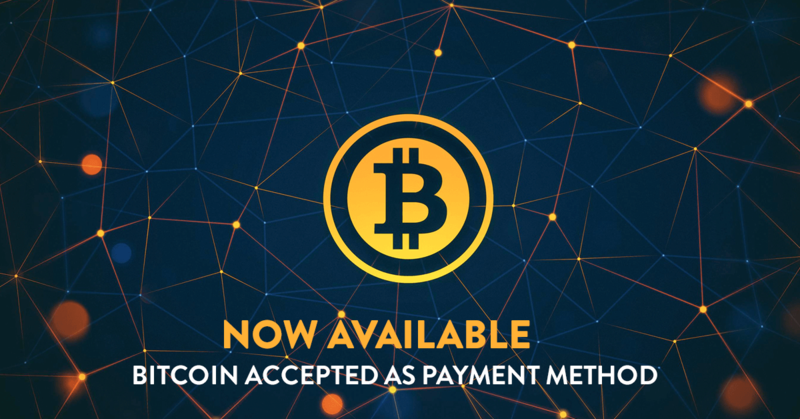 We added Bitcoin also called BTC as a new payment method. As from now you can use Bitcoins to pay your Virtual Servers. We added this payment method to VPSServer as a request of many of our clients. Since all world currencies are fluctuating more and more people start using Bitcoin VPS. With this payment method you can Add Balance to your account or pay your Invoice. It is not possible to set this method as your recurring payment.